BEAUTIFULLY MAINTAINED CONDO IN SOUGHT AFTER SANDBRIDGE, OPEN FLOOR PLAN WITH LARGE BALCONY OVERLOOKING THE POOL. AMENITIES GALORE: 3 POOLS (ONE WITH BEACH VIEW), 2 EXERCISE ROOMS, COVERED PARKING WITH ASSIGNED SPACE. ANDERSON WINDOWS AND HOME EXTERIOR IS COMPOSITE SIMILAR TO HARDY PLANK. PUT THIS ON YOUR MUST SEE LIST INDIVIDUAL OR AN INVESTOR. Ready to visit 3738 SANDPIPER? Request a free property tour! 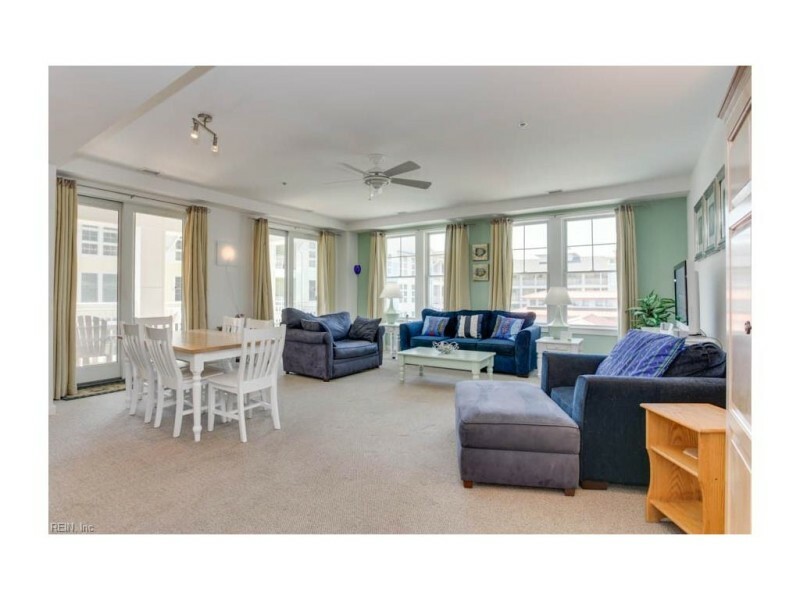 Send me more information about the listing at 3738 SANDPIPER Unit 304B, Virginia Beach, VA 23456, MLS# 10108813. This 2 bedroom, 2 bathroom home located at 3738 SANDPIPER Unit 304B, Virginia Beach, VA 23456 has approximately 1,341 square feet. It is currently listed for $339,900 and has a price per sqft of $25,347. This home is currently Off Market under the MLS#: 10108813. This listing is provided by Howard Hanna Real Estate Services. 3738 SANDPIPER Road, Virginia Beach was built in 2007. It has 1 Space, Assigned/Reserved, Covered, Parking Gar parking.The kitchen includes Dishwasher, Disposal, Dryer Hookup, Elec Range, Microwave, Washer Hookup. 3738 SANDPIPER is part of the Sandbridge Beach neighborhood located in 23456.